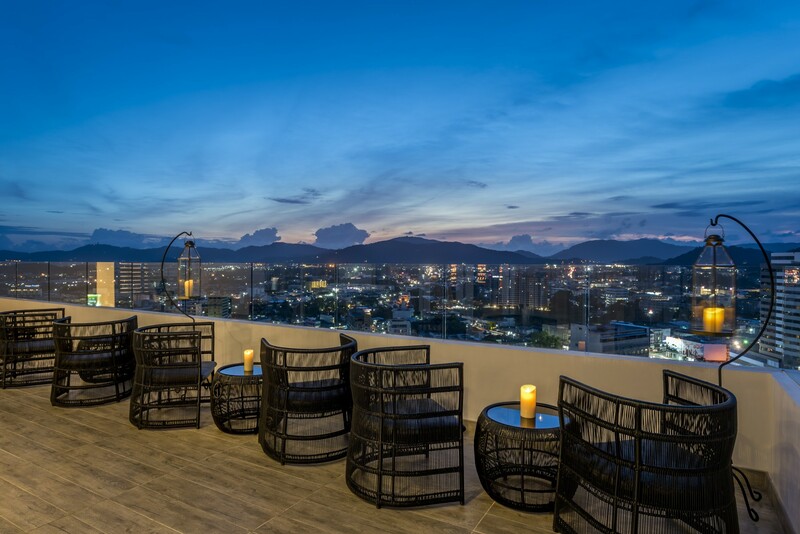 The Novotel Phuket Phokeethra is ideally located in the heart of Phuket. It is the perfect base to discover the islands, many beautiful beaches, tourist attractions, a vibrant entertainment scene, and most importantly, cosmopolitan restaurants. 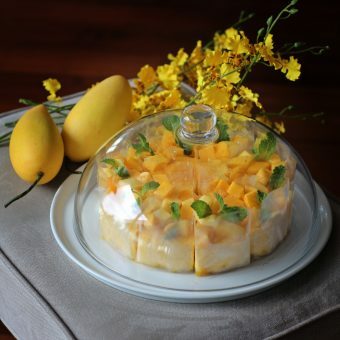 If you love food, you will love Phuket. 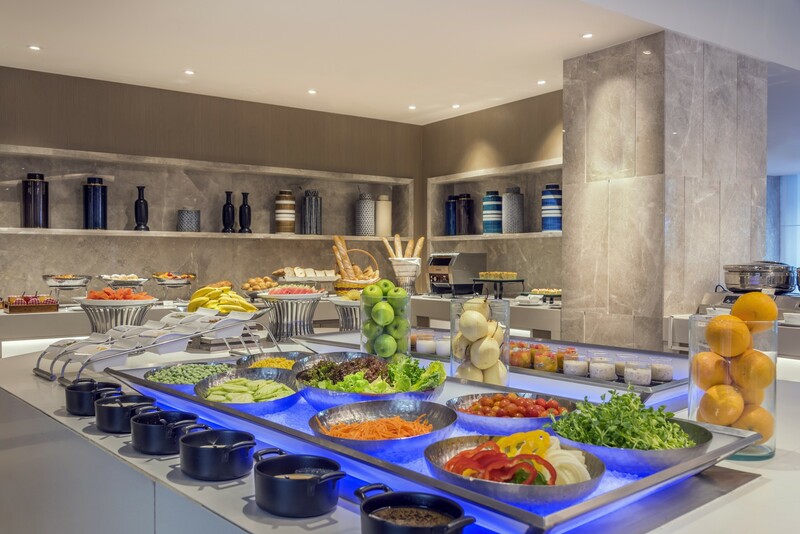 There are restaurants to suit every taste, serving a huge selection of western and Asian food. The variety of cuisine and dining experiences is one of the major attractions of the island. You can eat breakfast at your hotel, lunch at a local noodle stall, and have dinner with fine wines in a sophisticated air-conditioned restaurant. The Sino-Portuguese-inspired ESTRELA Sky Lounge meanwhile offers breath-taking views of the hotel’s surroundings. 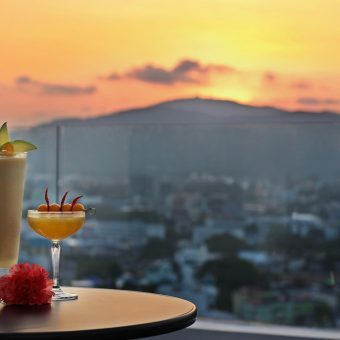 It is the first sky lounge in Phuket Town, located on the 17th floor of the Novotel Hotel in Phuket. Whether you are entertaining business clients, planning a romantic evening or fancying some alone time, it is the perfect venue. It offers all the convenience of a city location but with exquisite views of the sea, mountains and bay. The venue, open from 4 PM to midnight seven days a week, serves a wide range of tapas, beers, spirits, world-class wines and soft drinks, along with a variety of light meals. 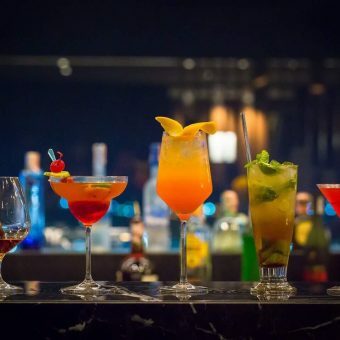 Cocktails and mocktails are whisked up by the talented bar staff, with a range of classic recipes and home-created blends available. Before stepping out of the hotel to try some of the restaurants in Phuket Town, discover the magic that lies in your hotel itself. Your query on where to eat in Phuket has been answered. 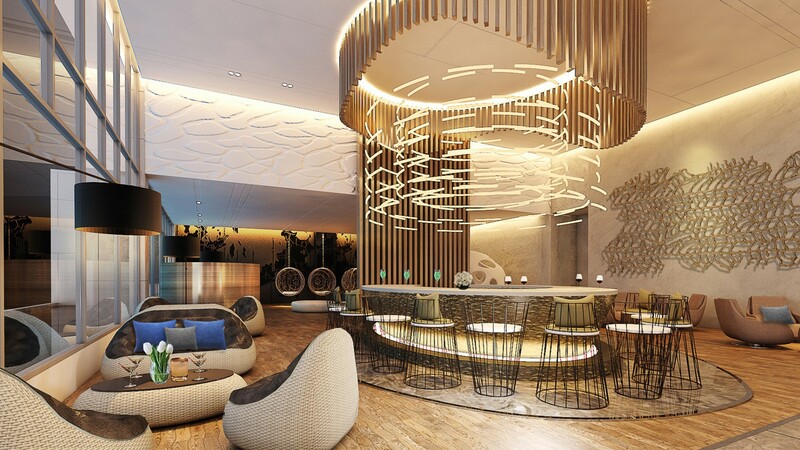 For drinks and small bites, head to the lobby lounge, also known as LUA. The contemporary lobby lounge provides the perfect venue for an afternoon coffee or evening cocktail, casual business meeting, or gathering with friends. The lounge is open from 10 AM to 11 PM.